One of the great gifts of film is its capacity to connect audiences to other people's point of view, whether they from the same surroundings or from another part of the world altogether. 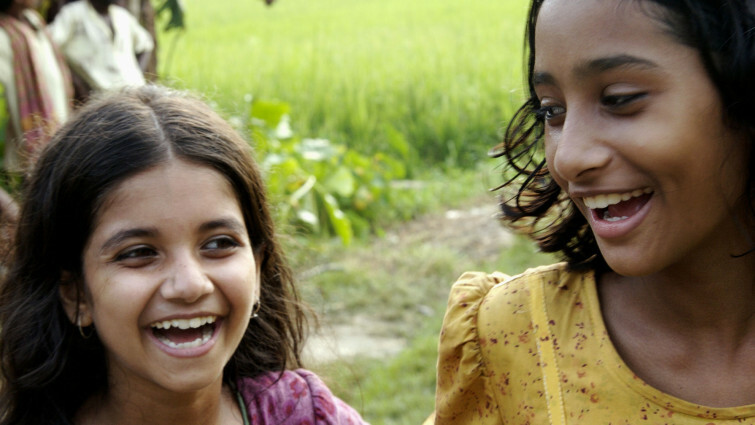 Film's ability to create these dialogues is incredibly powerful and can be a crucial tool to introduce young audiences to other cultures and perspectives, creating a space in which they can gain understanding of the world as a whole. 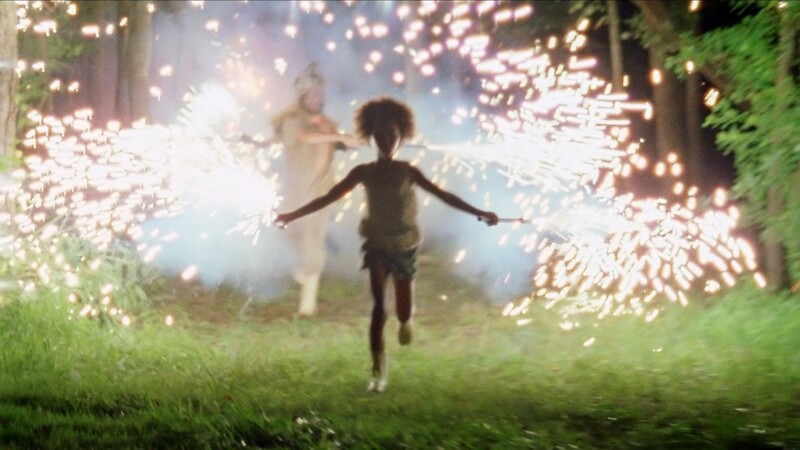 The films on this list elicit empathy with the characters and communities, illuminating what unites us, yet urge the need for acknowledging and celebrating difference. The titles feature characters who are encountering new ways of life, beginning to embrace their cultures, while others who live amongst multiples ones or are struggling with feeling isolated new countries or within their own cultures' traditions. Ranging from gentle childhood fables to more stringently political works, all are strong examples of the power of storytelling in initiating understanding and discussion. The arts have a tremendous responsibility to accurately reflect the world around us (whoever we are). 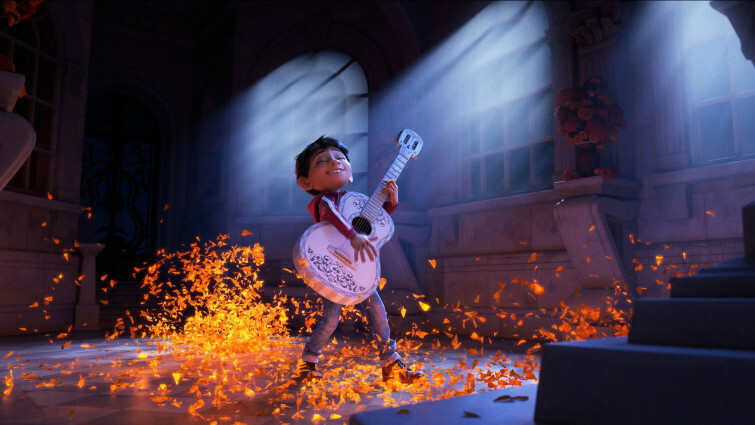 We hope these films will encourage young audiences to seek out and demand a stronger range of representation in what filmgoers choose to watch and the rich array of characters that populate them. 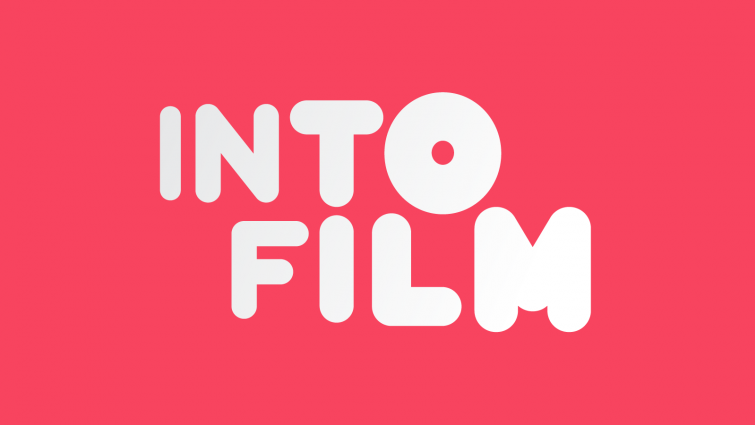 Film is one of the great tools for teaching us about people different to ourselves and learning respect. 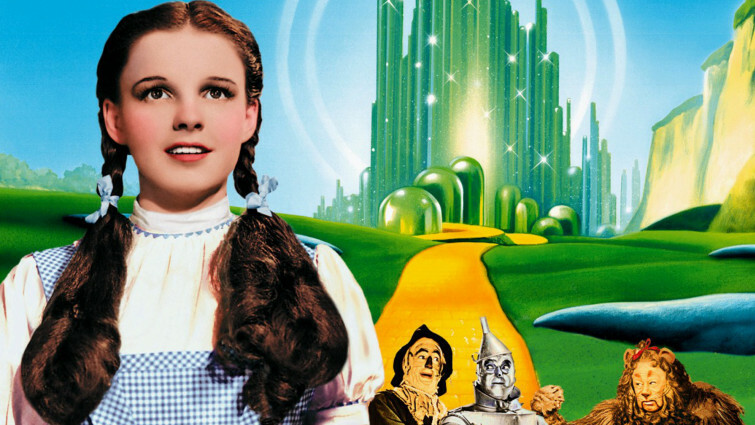 The Wizard of Oz remains one of the defining examples of this, as Dorothy comes into contact with all sorts of strange and eccentric people whilst following the yellow brick road, learning lessons about home – and the world outside – along the way. 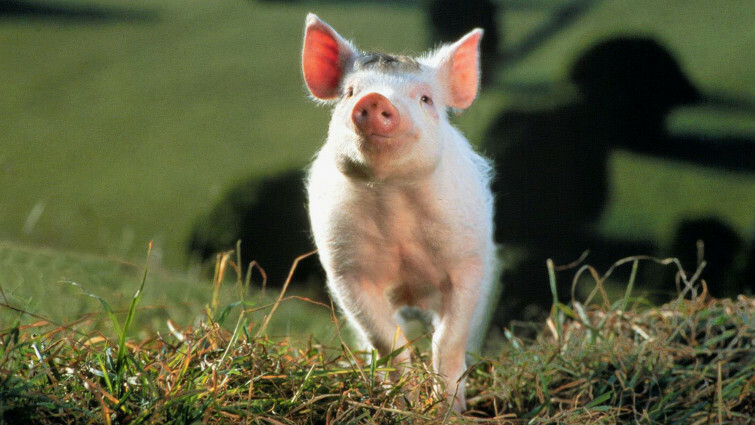 The story of a young piglet adopted by a kindly sheepdog has firmly established itself as one of the classics of children’s cinema. Much of its appeal and ongoing relevance relates to the way the film gently introduces young people to issues around social isolation and victimisation, bravery and vulnerability. 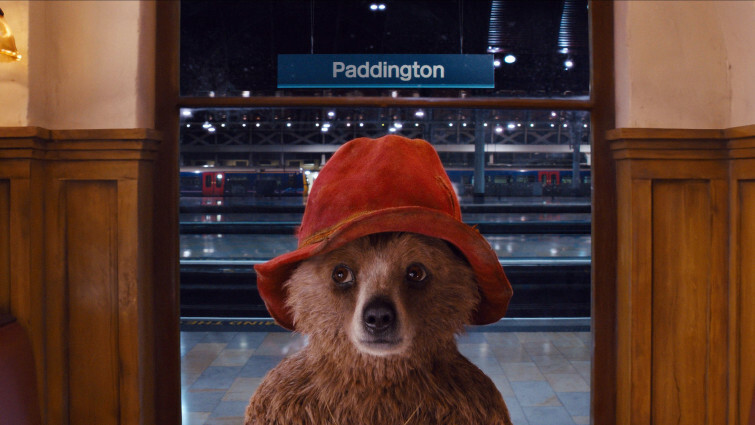 The story of another explorer, this time a young bear travelling from Peru to London is a wonderful celebration of multiculturalism, tolerance and inclusion, as Paddington encounters all manner of weird and wonderful characters on the capital’s streets, and residents don’t bat an eyelid at the sight of a skateboarding, marmalade eating bear! Gorgeous, striking animated feature that follows the resourceful and heroic Kirikou; a small child living in a village in Africa. Much like Darkest Peru, life for young people in an African village can seem very distant to many of us. Based on a series of folk-tales, this enchanting animation opens up a new culture to us in accessible fashion. The myths and legends seen in the film are both culturally specific and also ripe for fascinating comparison with our own. Depending on the situation we have all at times felt as small as a mouse or as tall as a bear. 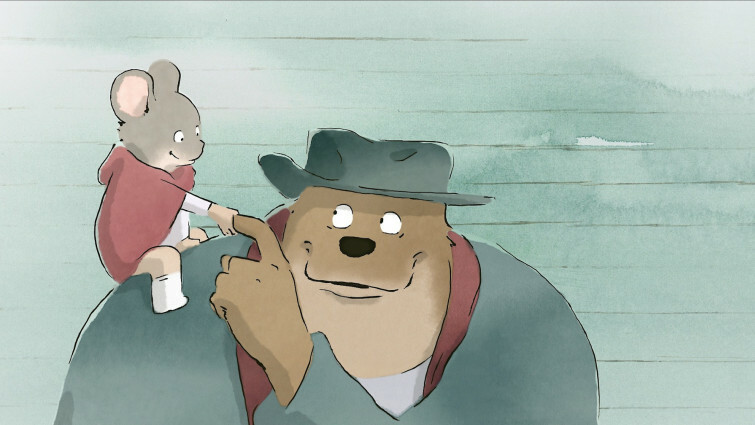 This lovely film explores themes of friendship, belonging and tolerance through the unlikely friendship of two such creatures living in Paris who realise how much they can learn from and help one another. Also a story of new friendships and their ability to open our eyes to other’s experiences is this short film set at the height of the Windrush migration. 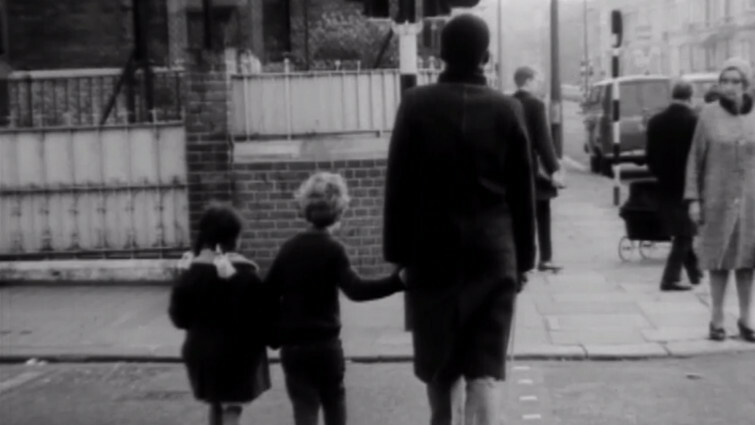 It follows Jemima as she is shown around the neighbourhood by an English boy called Johnny. Although the children are naïve to the racial hostility, Johnny’s father must face his own racist attitudes. 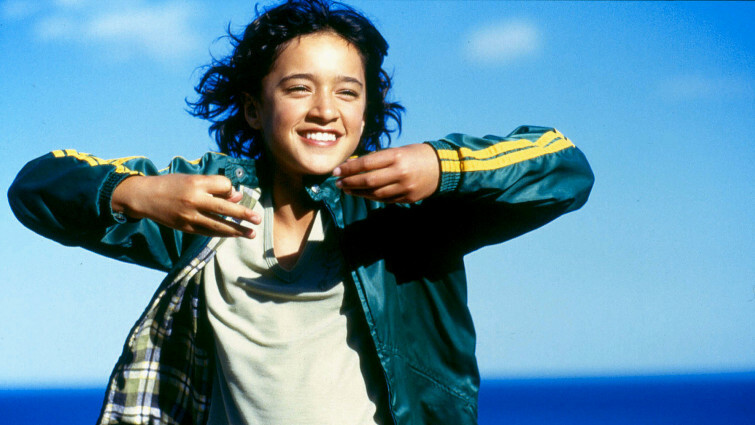 We get an inside look into Maori culture in modern New Zealand in this tale of a young girl wanting to follow her culture’s tradition but who faces challenges due to her gender. Gently and earnestly told, we see the world and power this ancient custom holds from her eyes. This wonderful introduction to documentary film follows a young girl embracing her culture and simultaneously challenging it. 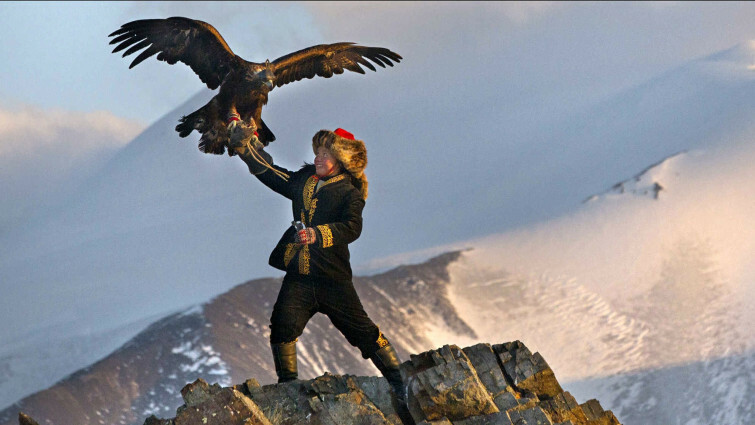 When courageous Aisolphan wants to continue a tradition of eagle hunting the inner conflicts within the Kazakh community are revealed. Her determination to prove them wrong will be inspiring for all audiences. Studio Ghibli have delighted audiences around the world with their animations, opening up Japanese culture to young audiences in remarkable ways. 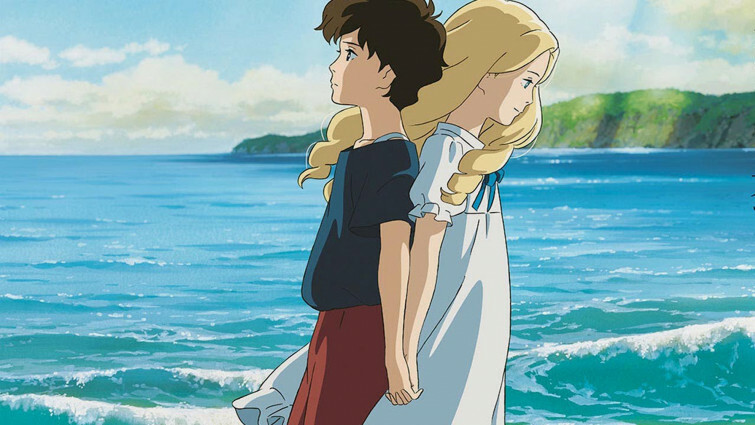 Based on the classic English children’s novel, this film (seemingly their last) is a beautiful, heartbreaking demonstration of how two seemingly disparate cultures can merge to produce something magical. This wonderful celebration of the Mexican holiday ‘Day of the Dead’ sees a young boy coming face to face with his ancestors and the impact his heritage has on his present world. The story is told through the lens of the culture while also touching on themes of loss and embracing your identity. 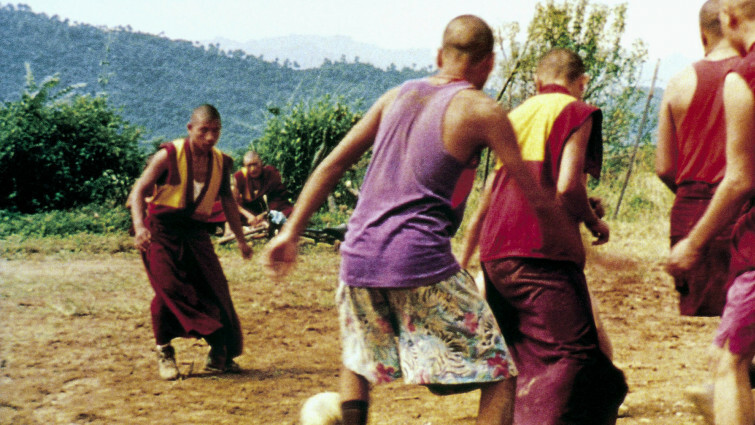 This gentle, but very funny film demonstrates the extraordinary ability of football to reach all corners of the world. In this case, a group of junior monks are desperately trying to find a television in order to watch the World Cup Final, exploring universal themes of tradition vs modernity in a tender, accessible manner. Documentary about a group of Iranian musicians which gives insight into everyday life in a Islamic fundamentalist state. This fascinating film also explores art and cultural protest, giving a great insight into what it is like to live in a country where rock, rap and pop are crimes against the religious state. Blending documentary and fiction, the film is bursting with humour, offering fresh insights into serious subject matter. Beautifully shot and painting an unforgettable portrait of a vivid, isolated community in the southern United States, this film won huge acclaim for its beguiling mix of fantasy and drama, and for its celebration of how a child’s sprit and imagination can transcend everyday hardship, providing a fresh, unique perspective on the world. This coming-of-age story, about a first generation Mexican-American teenager growing up in a predominantly Latino community in Los Angeles, is a touching examination of the conflict between conforming to traditional cultural values and pursuing your own dreams. 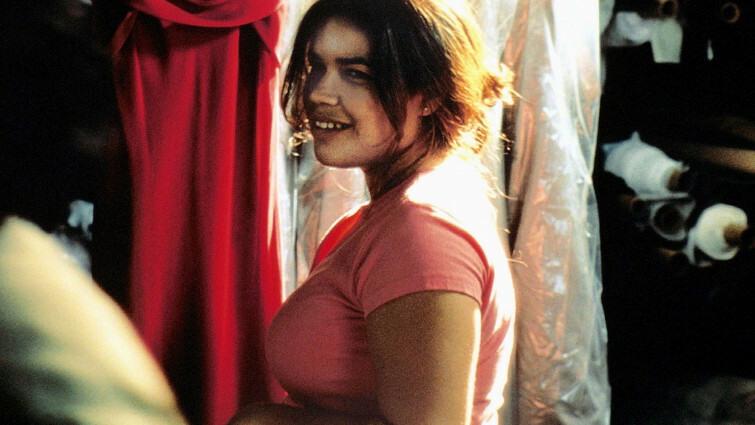 This intelligent film is also great for discussion notions of body image. 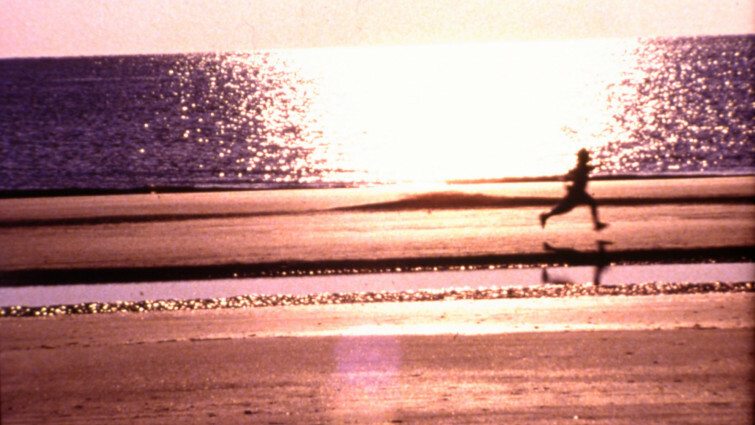 Turning a bestselling, multi-faceted novel into a film is never a straightforward task. This film focuses on a young Bangladeshi woman settling in London’s East End, adjusting to life in a strange new community where racial and religious tensions are on the rise, before gradually beginning to flourish. The film lifts the lid on lives that are invisible to many. Frantic comedy in which a young Jewish boy is in a panic to find that his bar mitzvah is set for the same day as the World Cup Final. 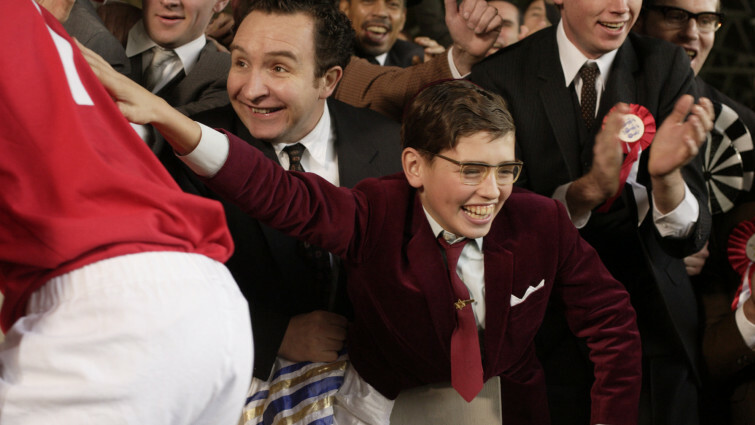 In this warm-hearted British comedy, a young boy’s Jewish faith is put to the test when he discovers his bar mitzvah is due to take place on the same day as England’s appearance in the 1966 World Cup Final. Throughout this comedy there is an affectionate portrait of family life and striving towards social mobility. Richard, a twenty-something gay man, and Junn, a Cambodian-Chinese woman, gradually break down barriers of culture and communication, as they come to terms with the death of Kai, Richard’s lover and Junn’s child in contemporary London. 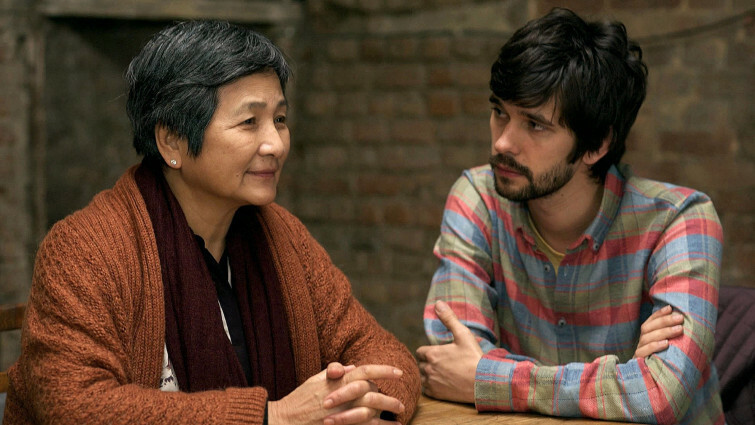 This is a tender and perceptive drama about the notions of love and loss. A tough, urban drama about two brothers whose reaction to the death of a mutual friend sends them down very different paths. Set in a gang-dominated London neighbourhood, this urban drama tells the compelling story of two brothers who react in very different ways after a friend is killed. They are forced to tackle their prejudices head on as their traditional Egyptian upbringing clashes with life on Hackney’s streets. The urban streets of Britain can also be challenging spaces for new immigrants. This suspense-filled drama shows a seedy, dangerous side to the city rarely seen on screen or by tourists. Two illegal immigrants, one Nigerian, the other Turkish illuminate a side of our culture many would prefer remained hidden. London set comedy about estranged teenage brothers - one from London, the other Nigeria. A funny reminder of the importance of heritage and identity. This hilarious comedy also takes place in London’s inner boroughs, in this case Peckham, famous for its thriving Afro-Caribbean community. Whilst touching upon issues of gang violence and the tensions of different cultures living together, the film manages to raise important questions about heritage and identity. Jane Austen's Pride & Prejudice set in today's Bollywood. Pride & Prejudice has proved to be a surprisingly versatile text, lending itself to all sorts of different adaptations, periods and settings. This version takes place in modern Bollywood, full of costume, glamour and vitality, but also the universal themes which have made Jane Austen’s story to beloved. Iranian film that highlights some of the difficulties faced by families living in poverty, and illustrating the determination of children. This remarkable Iranian film explores its fascinating Tehran backdrop while highlighting some of the difficulties faced by families living in poverty, and illustrating the resourcefulness and determination of children. 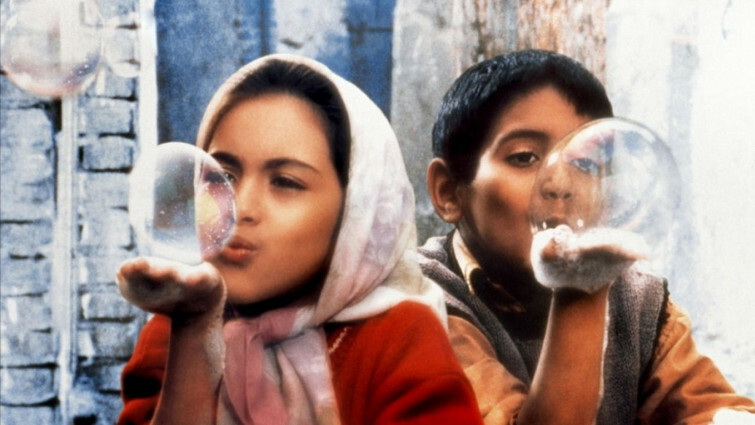 A universal, accessible foreign language film for children that’s devoid of any cynicism. Romantic comedy, based on a true story, in which a Pakistani Muslim falls in love with a western woman. 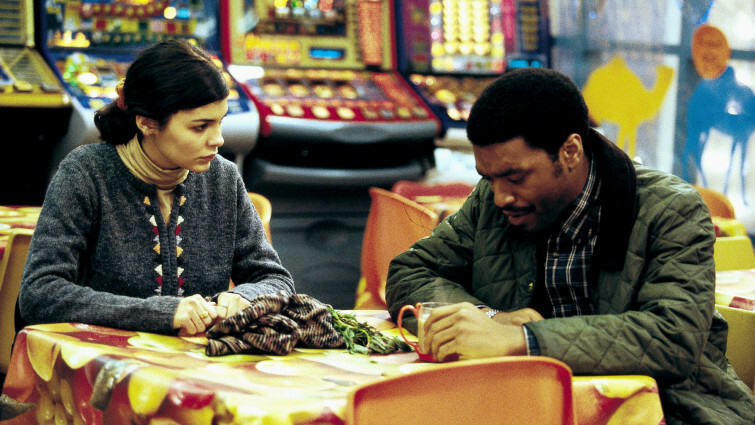 In this low-key comedy we see how love between two cultures can have its challenges. 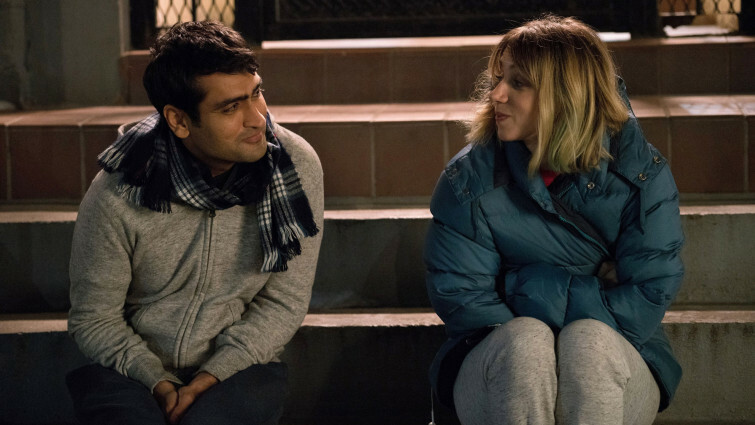 When Kumail meets Emily he struggles to be his authentic self, conscious to the fact his conservative family want him to marry a Muslim woman. Based on a true story this film touches on some of the internal conflicts people from immigrant families deal with. Seminal piece of Black Cinema about three generations of women living on the Sea Islands, off the coast of South Carolina in the early 20th Century. A poetic exploration of a family in the Gullah community, who derive from former West African slaves who inherited their ancestor’s Yoruba traditions. 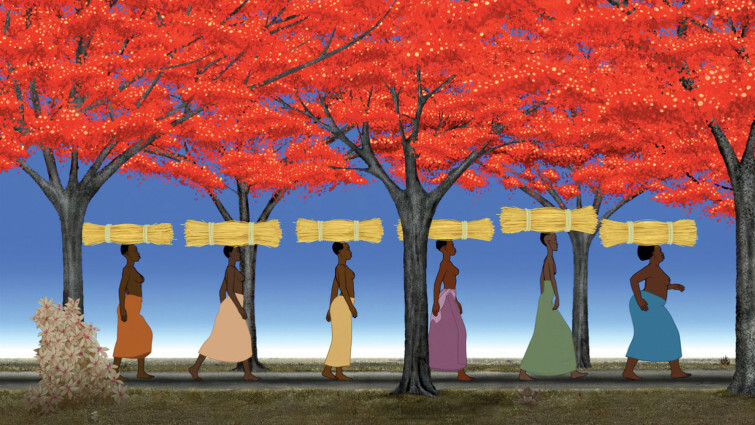 Told through the perspectives of women, and using Gullah dialect, this is a powerful story of spirituality and traditions and an important representation of an underrepresented part of African-American history. 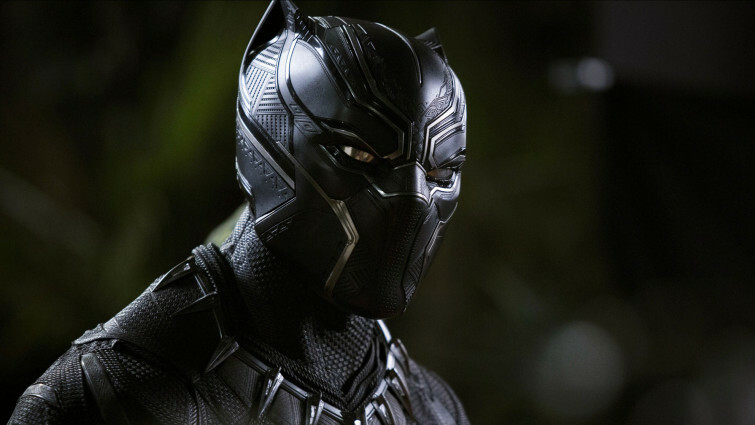 The futuristic Wakanda, one of the most technologically advanced places on earth but which disguises itself as underdeveloped to the rest of the world, was influenced by a range of African indigenous and modern cultures and their rich history. The film brings the discussion of these cultures and the impact of colonisation and slavery to question alongside the action. Thought-provoking drama exploring the effect of Islamist occupation in a remote city in West Africa. The film is a stark warning of the threat of religious extremism as much as it is an important portrait of a place and culture that audiences may know little of. Honouring a community reluctant to lose their everyday freedoms, the film opens up an alternative culture in sensitive, compassionate, rational fashion. 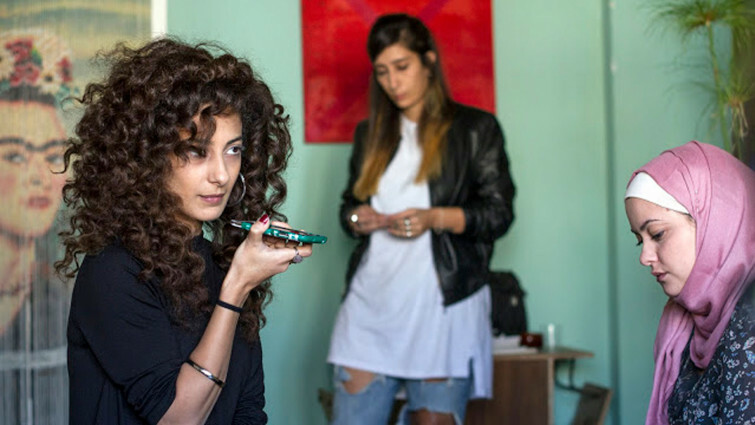 Israeli drama about three women who share a flat in Tel Aviv and struggle to balance tradition with modern life. A portrait of Palestinian women in Israel that follows traditionally Muslim Nour as she moves in with Layla and Salma, two independent women who are both from strict religious family but who do not fit the standards due to their party lifestyles. While embracing their new friendship they also begin to acknowledge their own assumptions about each other. This beautiful film, set in the context of a Xhosa community and during an initiation ritual called Ulwaluko explores masculinity and sexuality. It depicts the paranoia and turmoil that can arise within individuals in homophobic environments as well as the determination of others to be their authentic selves regardless.